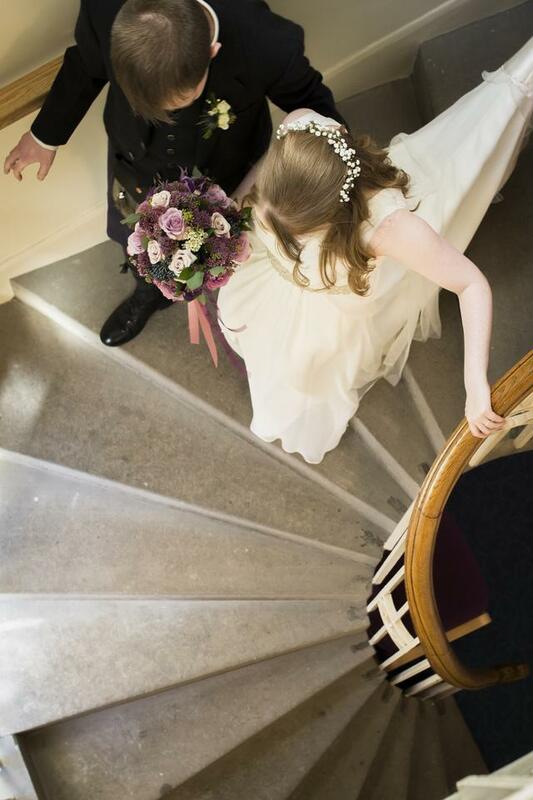 Laura and Phil were married at St Andrew Blackadder Church in North Berwick with their reception at the lovely Marine Hotel, North Berwick. 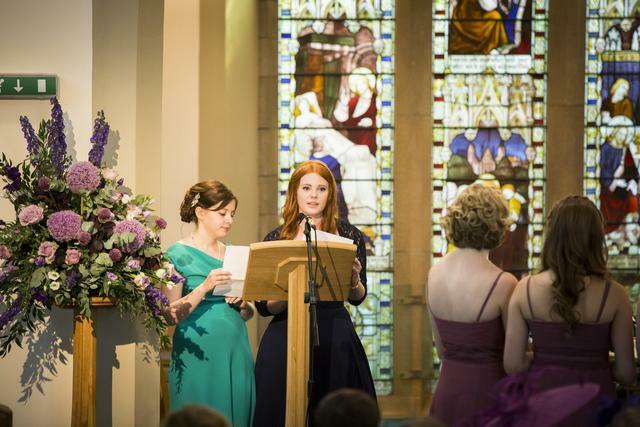 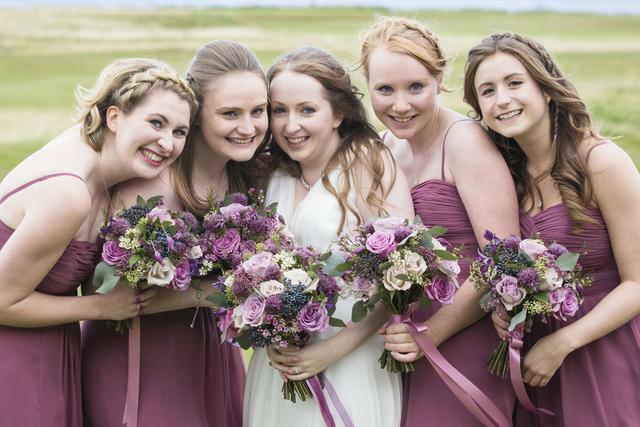 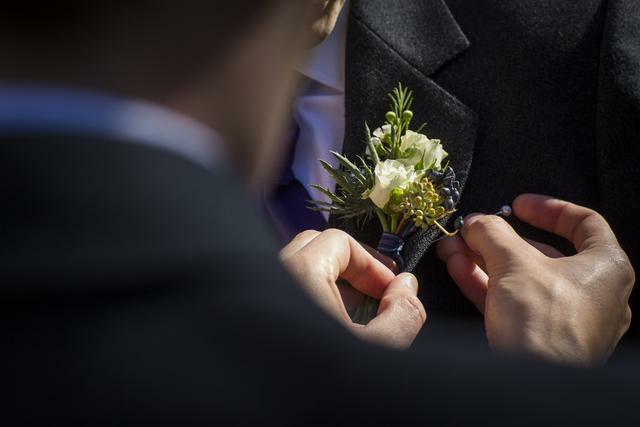 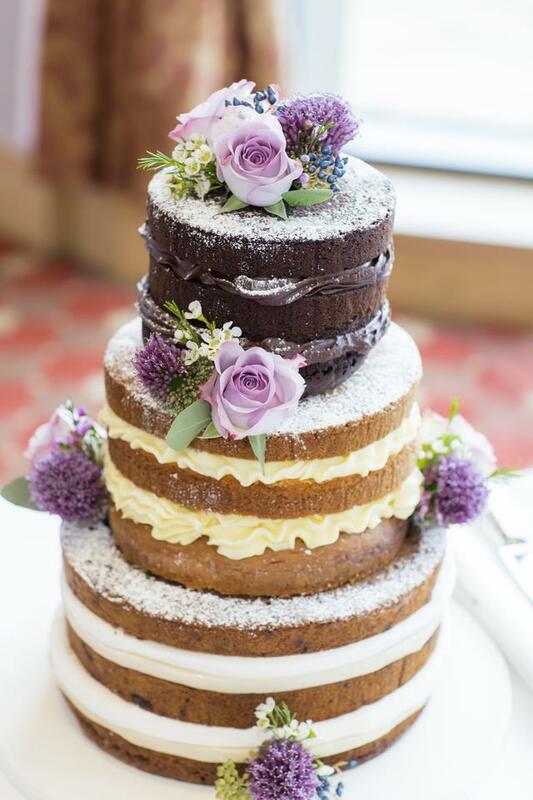 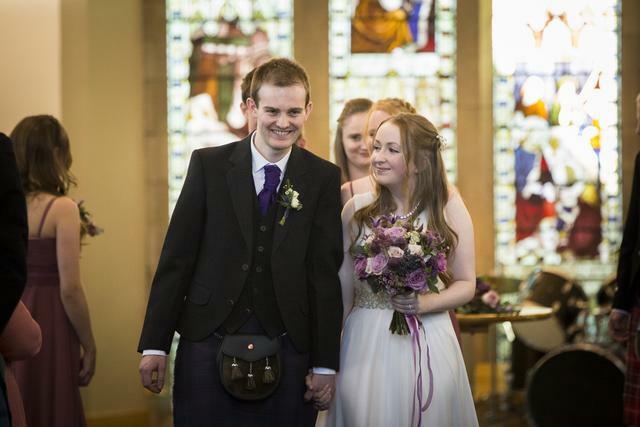 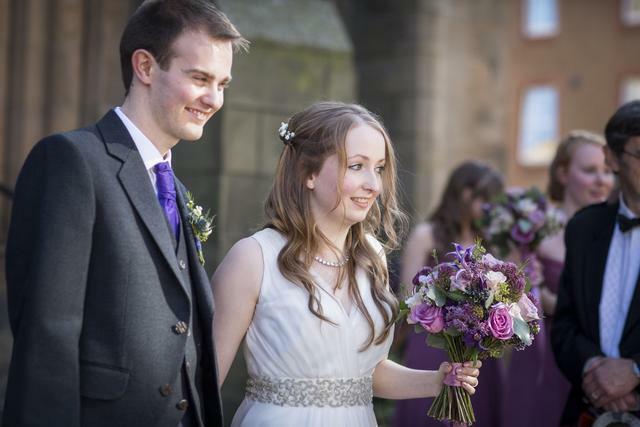 I am delighted to share these gorgeous images from Phil Smith Photography from their big day. 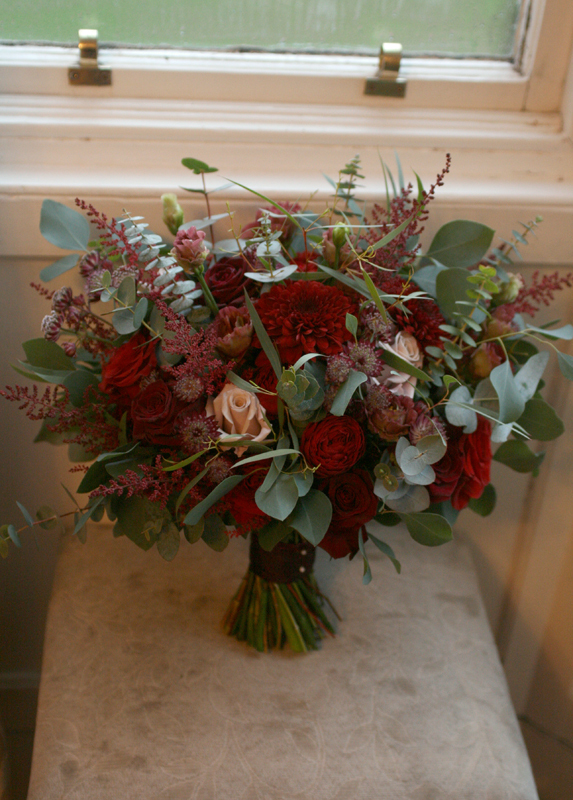 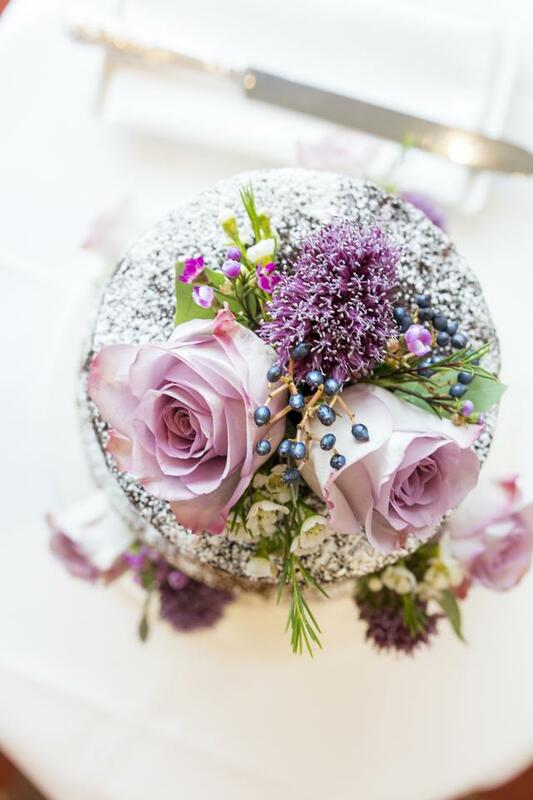 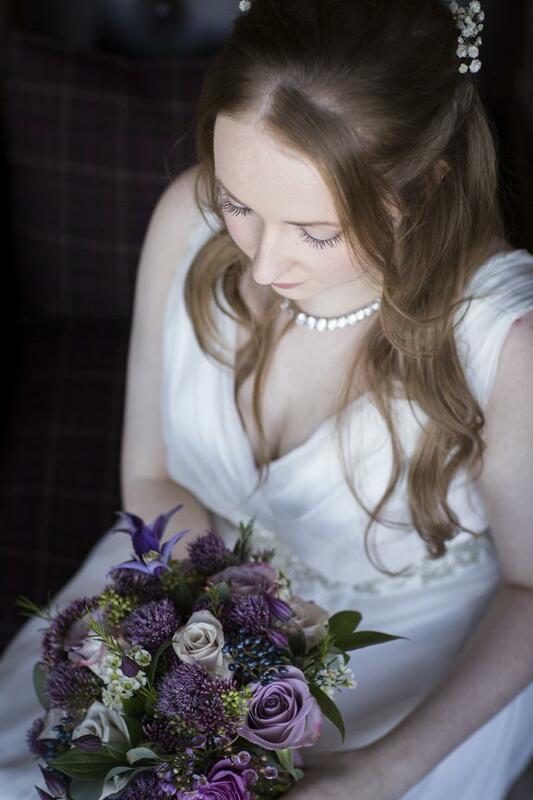 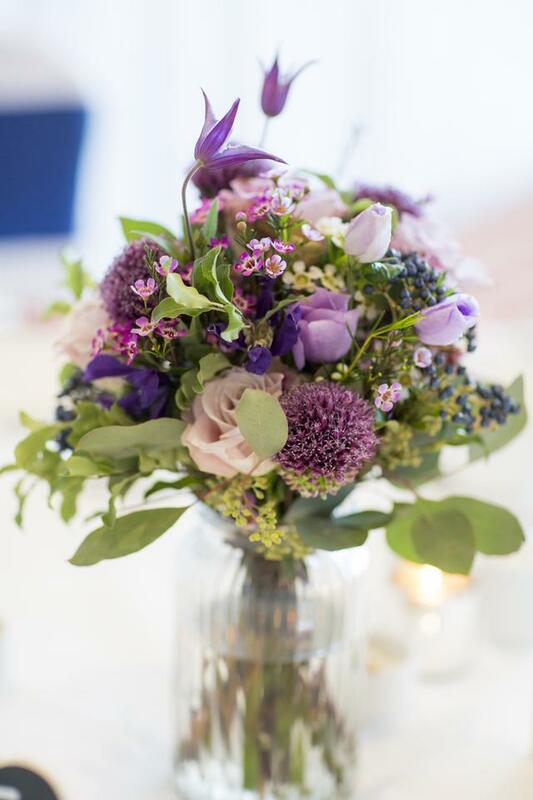 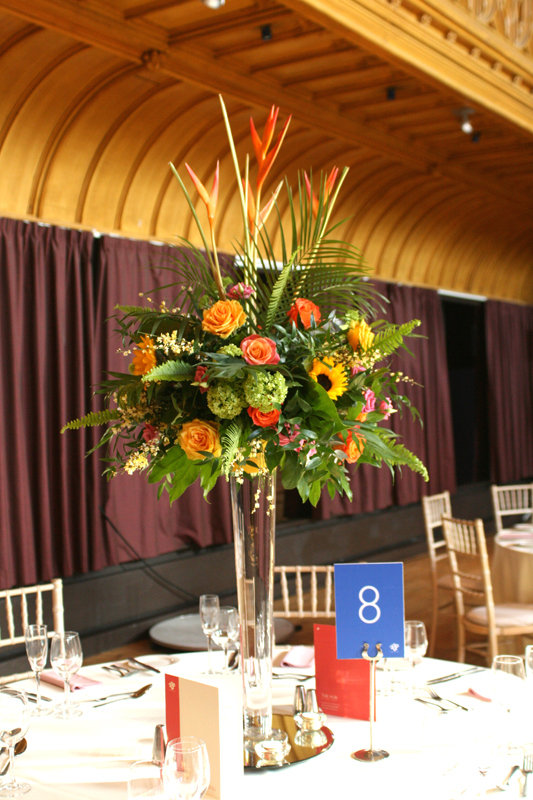 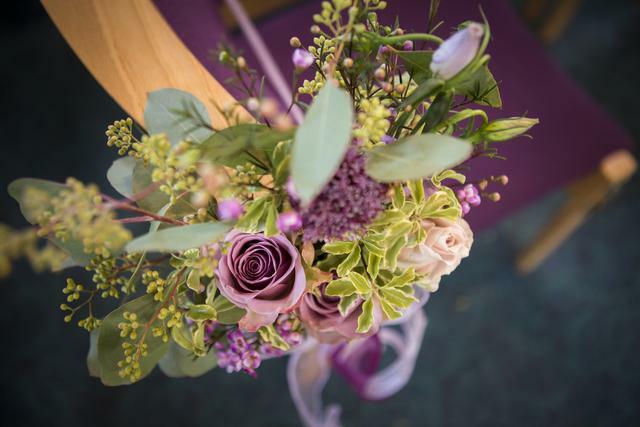 I loved Laura’s choice of colour for her flowers with lots of lovely varieties used including clematis, allium and berries.